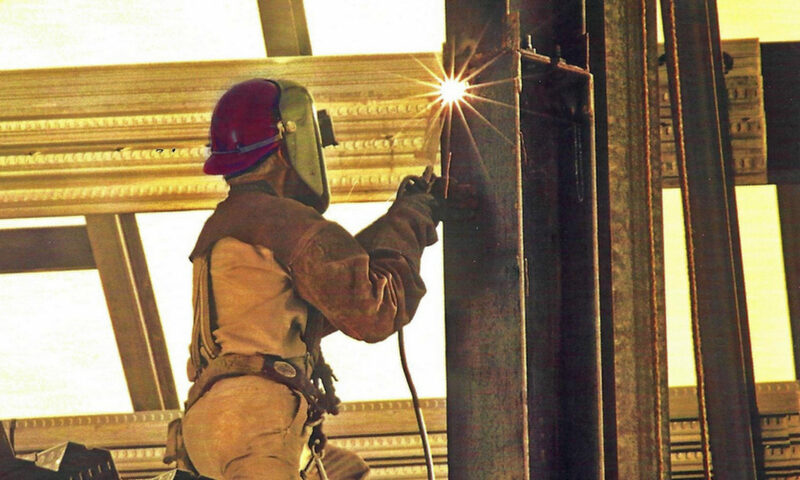 We conduct all phases of Industrial Construction, prefabricated complete building, building addition internal and, external, office remodeling, Truck Dock, Concrete floor polishing, clean room, asphalt, seal cote and stripe, industrial maintenance and industrial systems. 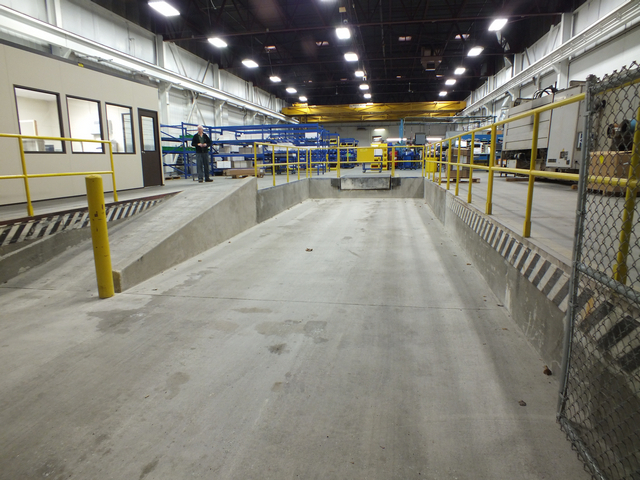 A new factory loading dock built for Moyno Inc. formerly located Springfield, Ohio. Examples of work we perform for our industrial clients include, but are not limited to foundations, pits, slabs, masonry, concrete grinding, polishing, driveways, side walks, steps, sealing, asphalt, seal cote and stripe and misc repair.